As the season of love approaches, it’s nice to take a moment out of this crazy, crazy world and spend time with one and other. Not only that, but it’s always great to have an excuse for gift giving! 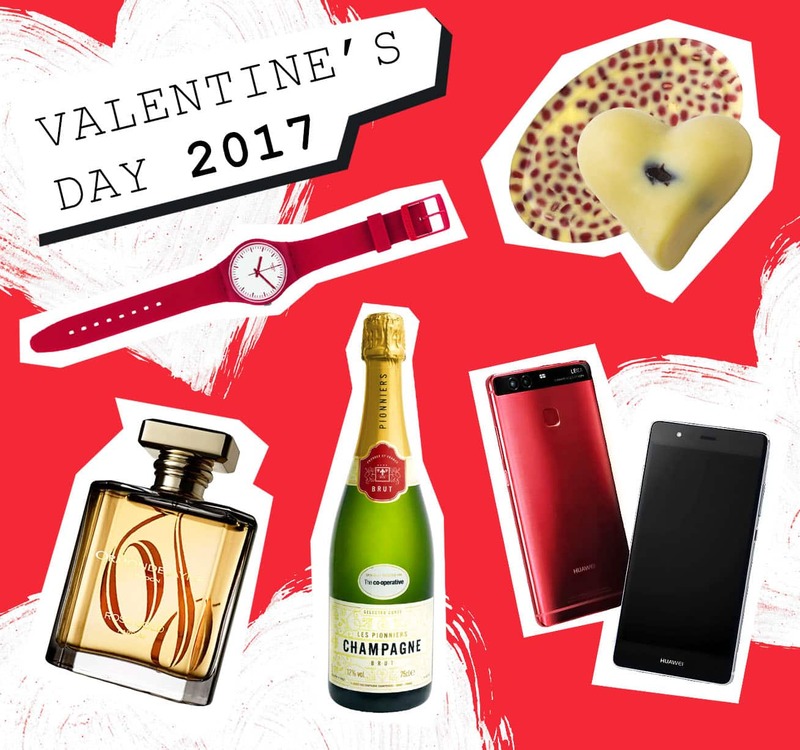 So here are 5 of my favourite luxury treats to make Valentine’s Day 2017 special. Rose Gold by Ormonde Jayne is a variation on probably my most favourite fragrance of all time, Black Gold. 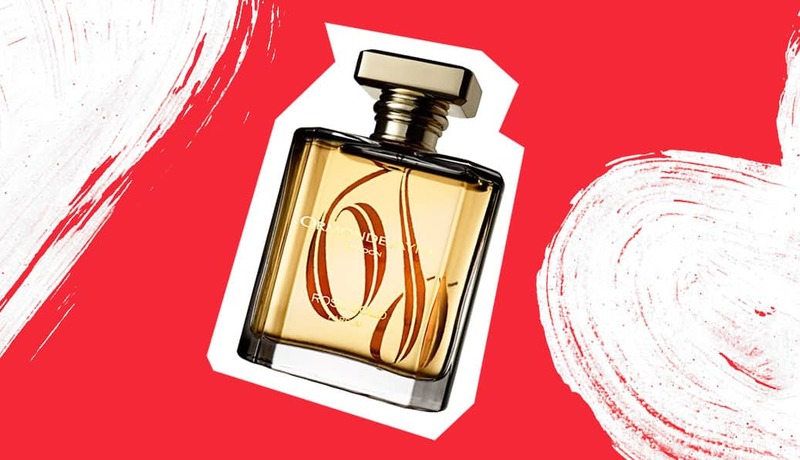 Rose gold will stand out anywhere and is a tenacious scent that will leave an oriental trail of rose, carnation absolute, ambrette absolute, oud and sandalwood. Rose Gold is definitely more feminine oriented, but I’m certain a man who enjoys playful and unique scents could confidently pull this off. If you’re not in a relationship before you wear Rose Gold, I can guarantee you will be afterwards! I’m my mother’s son, and although she doesn’t drink much, there’s almost always a bottle of Champagne or good Cava chilling in the fridge. 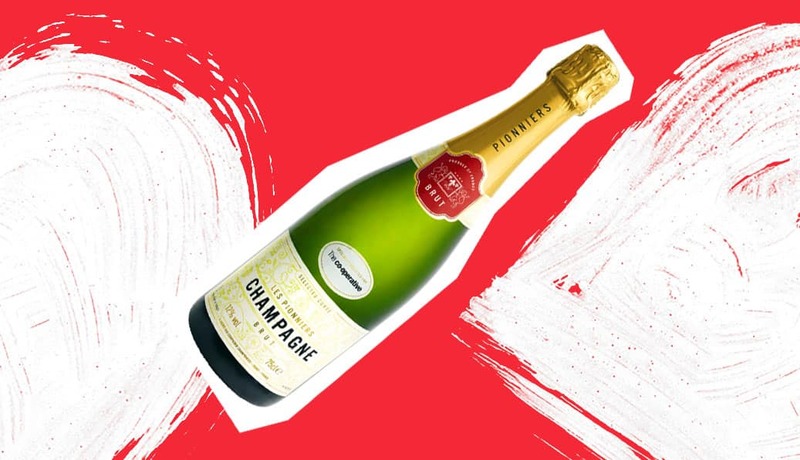 Champagne is great for a celebration but sometimes there’s nothing more gorgeous than a good glass of real Champagne with a meal or night-in. Les Pioneers champagne is £16.99 a bottle but matches and actually beats a bottle of branded priced at £30 or £40. It’s crisp, finely fizzed and full of dry Chardonnay deliciousness. Plus if you’re on a health kick, it’s made with Chardonnay grapes so I guess it’s technically fruit juice. This is definitely one to keep in but does have a habit of going out of stock as quickly as it comes in. For the tech-love of your life or even if you fancy an excuse to treat yourself to an upgrade, the Huawei P9 has got my attention of late. If you check out my Instagram feed, you’ll see I’ve re-fallen in love with B&W photography. 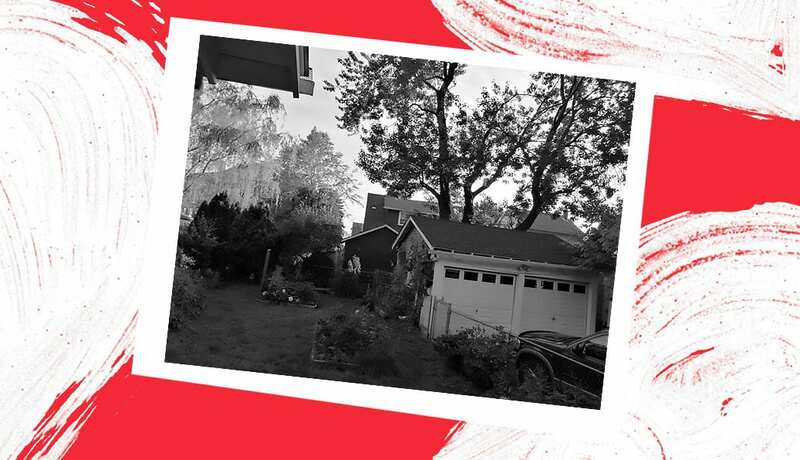 With the P9, as well as a 12mp full spectrum camera, the Huawei smartphone has a dedicated B&W camera on the back that captures the most romantic moments – far better than simply applying a filter. 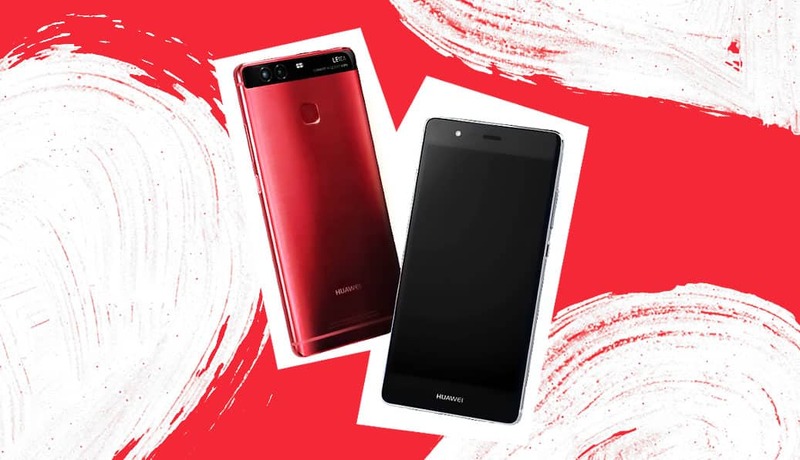 As well as all other top-specs, including a screen that’s insanely more detailed than it’s fruit-branded counterpart; the P9 has also been launched as a Limited Edition with a ruby-red chassis – no surprise this is an exclusive to Vodafone and priced at £449. These are amazing, seriously amazing; no other massage product even comes close. 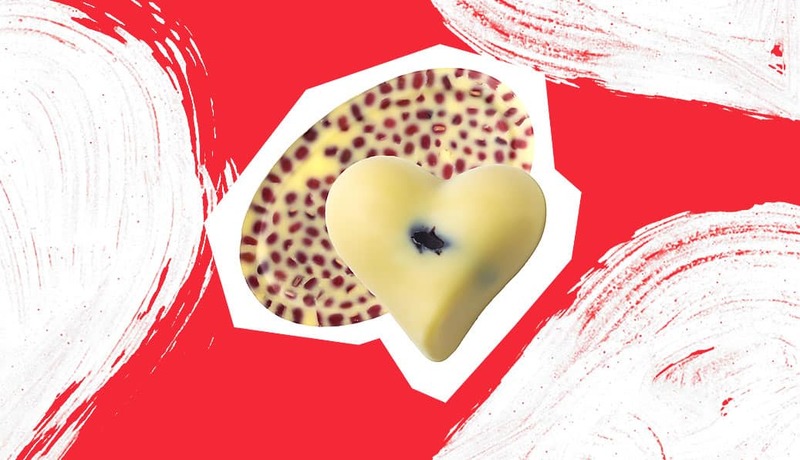 LUSH Ltd massage bars are all concocted with a base of shea and cocoa butter that melts at body temperature to both nourish and soften the skin whilst smelling out of this world. The two in the photo are Soft Coeur (ooh-err) which has an inner-heart of chocolate and smells of chocolate toffee. Wiccy Magic Muscles is the oval-shaped bar that has a head of massaging aduki beans and is formulated with insanely invigorating peppermint and cinnamon oils – this is great for tired, knotted and aching backs. I love a Swatch, always have and always will – whether it’s my massive stainless Swatch, my Christian LaCroix 1994 Swatch or my latest Swatch POP; you’ll rarely see me without one on. Why? I love the idea of watches but often hate wearing them as I don’t like things being ‘on’ me (I don’t wear jewellery either); therefore I go for Swatches as they look incredible but are weightless and unimposing. 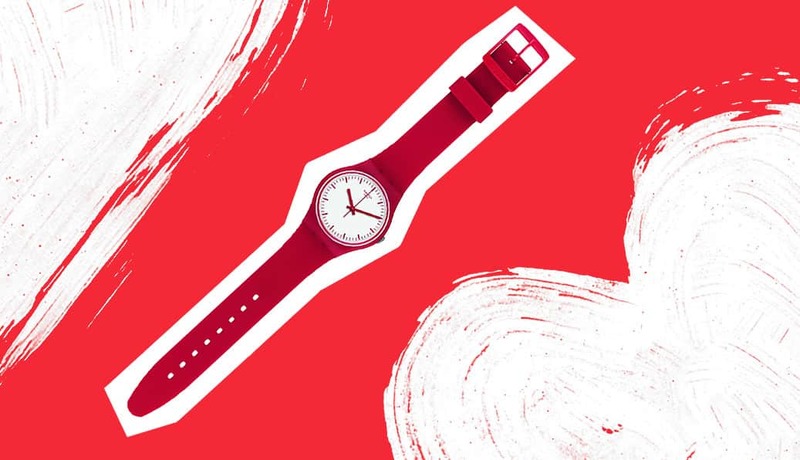 The Swatch above is the new Swatch Puntarossa; a high-contrast, deep-red classic Swatch with matte silicone strap – so beautiful! Finally, did you also know if you own any Swatch, however long you’ve had it, you can take it to a Swatch store and they’ll replace the batter for free if it’s worn out? Cool huh! This article first appeared on MANFACE written by Thom Watson. It was published on Thursday 2nd February 2017 and was last updated on Monday 3rd April 2017 at 12:30pm. It's categorised under Editorials, Gadgets, Lifestyle where you'll find more related content. Love these ideas. Big fan of Black Gold so I will go and give the rose a sniff. Funnily enough, I have a P9 and can confirm how good it is!